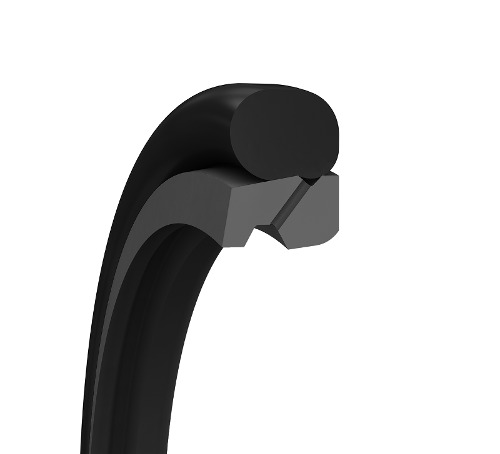 SEALS-SHOP GMBH, Seals, Joints, hydraulic, Sealing rings, on EUROPAGES. 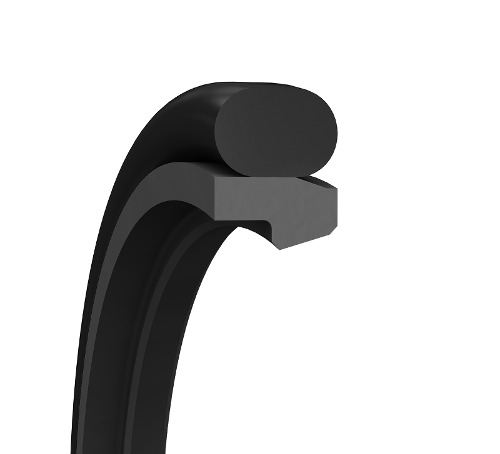 Seals-Shop.com – the official online shop of Trelleborg Sealing Solutions. 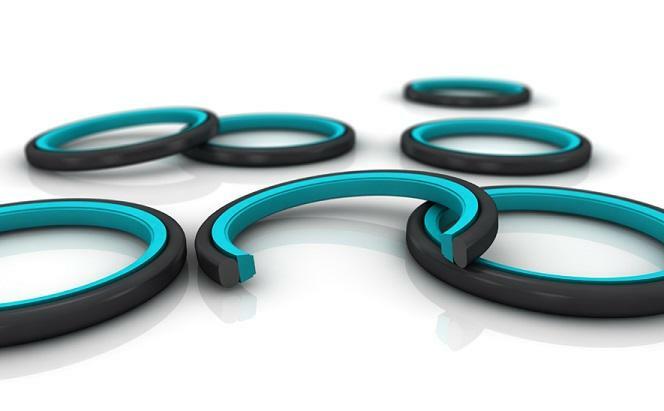 We offer a broad selection of Trelleborg seals in order to cover your requirements to the best of our ability. 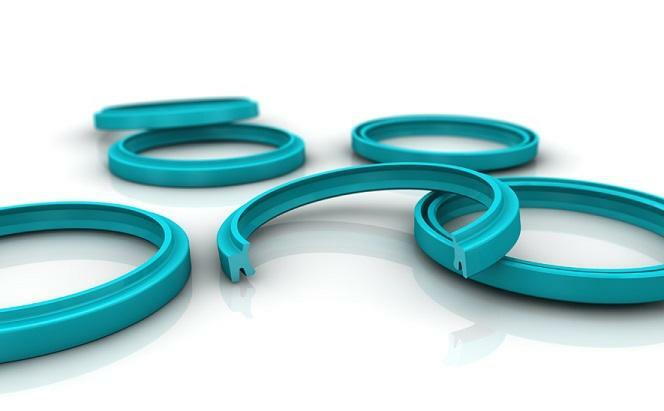 We stock a wide range of hydraulic seals of all kinds, manufactured from high-performance thermoplastics, polymer and elastomer materials. 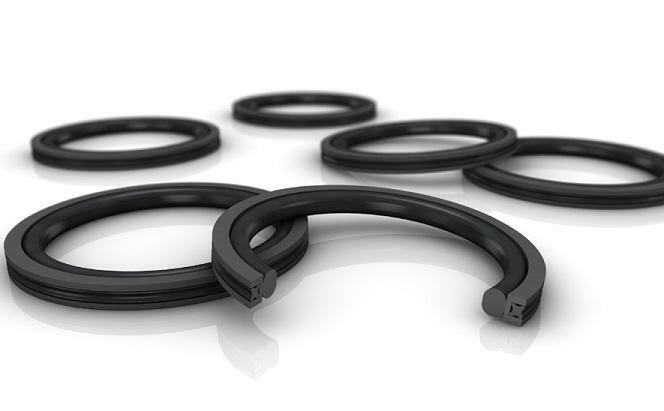 Our seals have been specially designed to ensure the best possible performance of your application. Our central location allows us to deliver anywhere in the EU, as well as to Switzerland and Norway, within days – in accordance with our motto: Quality. Availability. Speed. 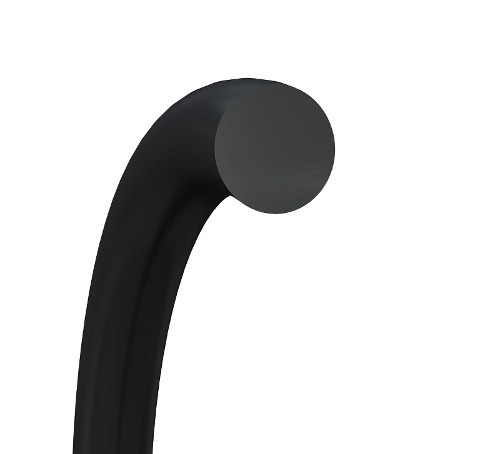 Our sealing products are available for immediate shipment (unless otherwise stated). If you have any questions about our shop you can reach our customer support via e-mail, phone or chat from 8 am to 5 pm on business days. 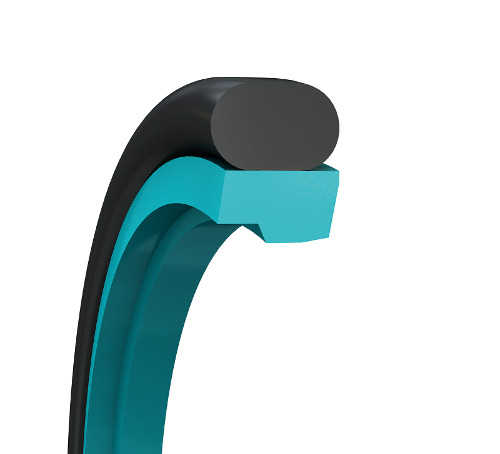 Avoid Seal Damage in Hydraulic Applications https://www.seals-shop.com/eu/en/avoid-s... Seal damage can be caused by a wide number of reasons. Here are considerations to avoid hydraulic seal damage and machine breakdown, as well as selecting the best possible seal for your application. Erfahren Sie in diesem Video, welche Vorteile Ihnen Seals-Shop.com bietet und wie Sie wertvolle Zeit sparen können. Dieses Trainings-/Installationsvideo unseres Lieferanten Trelleborg zeigt die Installation von Wellendichtringen. In diesem Video sehen Sie Radial Wellendichtringe und V-Ringe, angewendet in Motoren und Generatoren. In diesem Installation-Video, erfahren Sie, wie Sie Stangendichtungen montieren.